Just because you have a small to medium sized room doesn’t mean you should compromise on the magnitude of your music. 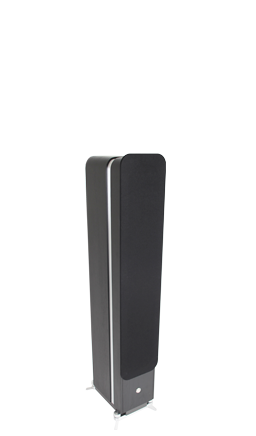 The RS3i is a compact standmount loudspeaker designed to pack a full-range punch. 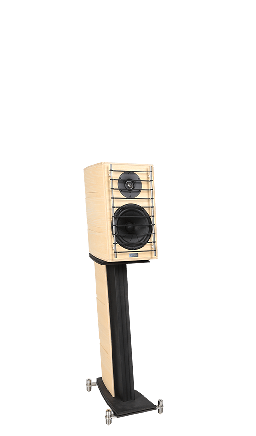 Its integral, acoustically optimised stand features the same construction principles and high quality materials as the loudspeaker itself, and is designed to position the RS3i at precisely the right height and tilt angle for the best possible performance. Expect lifelike dynamics and microscopic resolution of a world of fine detail. Be bowled over by the exquisite reproduction of instruments and voices with holographic clarity and an astonishingly large three-dimensional soundstage. And prepare to be very surprised indeed by the unusually rich and deep bass tones for a speaker of its size. The body of a Gamut loudspeaker is more than just a cabinet or enclosure. Like the body of a Stradivari violin or a Steinway piano, it’s both strikingly simple and highly complex. Marrying impeccable materials with obsessive craftsmanship, it certainly looks stunning but the real beauty lies in what it brings to the quality of sound. We use real wood throughout, and not just any wood. Ours is hand-selected (from a sustainable forest) for its acoustic properties. It’s then crafted into our distinctive speaker bodies by our partners at Kvist, Danish experts in ‘wood know-how’ and makers of some of the world’s most iconic furniture. 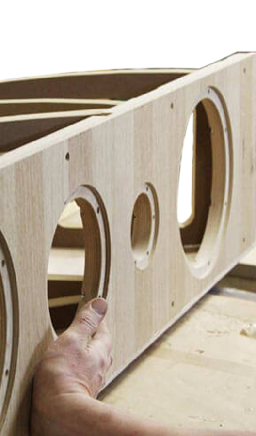 Discover more about the making of our speaker bodies. Nice curves, but why the tilt? 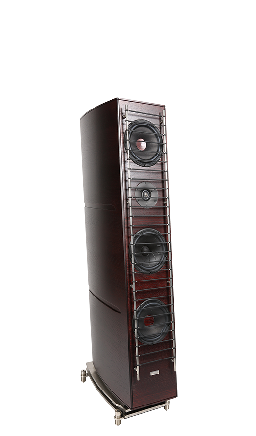 The first thing you might notice about a Gamut loudspeaker is its distinctive swept-back, boat hull-like shape. This is no design gimmick, but serves a key sonic purpose. The curved boat-shape that tapers to the rear neatly avoids the parallel surfaces found in a standard box format. 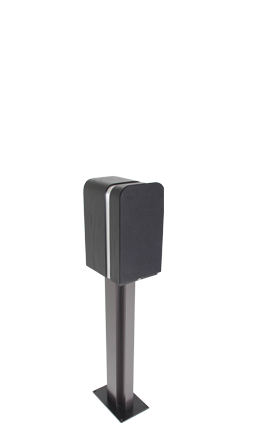 This sidesteps the problem of internal sonic reflections and allows unwanted resonances to disperse. The swept-back, rear-tilted angle of the speakers enables a very precise relationship between the position of the speakers’ drivers, your ears and your brain. In a standard upright position, high and mid-range frequency sounds reach your ear at marginally different times, leaving your brain to patch up the incoming information into a satisfying musical experience (which it does, amazing organ that it is). But if the speaker does that work for you by positioning each of the drivers so that all the sonic frequencies reach your ears simultaneously, then the brain can relax and you can enjoy a vivid musical experience filled with dynamic immediacy across the whole frequency range. In fact, our drive units are so carefully aligned both physically and electronically that there’s a ‘magic spot’ of tilt angle, a point of perfection – specific to your room and hence fully adjustable – at which the speakers seem to vanish, leaving just you and the music. A dynamic, life-like musical performance is best achieved by mastering the natural properties of sound so that its energies and vibrations work for you and not against you. The Tao of sound, if you like. Like the Tao’s martial arts, our speakers use strength intelligently in order to direct vibrational energy. Their complex internal bracing features fan-shaped reinforcement structures placed at a multitude of angles in strategic locations throughout the internal body, all of which carefully controls vibrational energy for peak performance. Alongside a raft of other design features, this also allows us to dramatically reduce the level of internal damping in our speakers. Damping is important to tackle unwanted sonic vibrations, but too much of it can also squash the dynamics of the sound. Which is why we go to such great lengths to control vibrational energy without constraining your music. 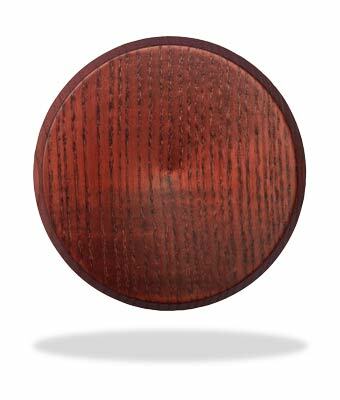 Our state-of-the-art loudspeaker drivers are designed by Gamut, for Gamut. 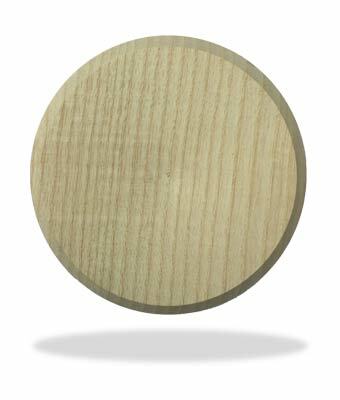 Unique elements include the distinctive natural oils used to impregnate our mid-range driver cones to eliminate the possibility of colouration from the cones’ fibres, and the woofers’ solid wood dust caps hand-selected according to weight and density to stiffen the cones and ensure perfect performance across the whole frequency range. 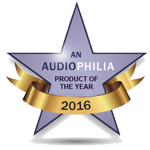 In each loudspeaker the drive units are painstakingly aligned both physically and electronically to achieve a phenomenal phase response. This is essential to impeccable timing and is what gives your music not just fidelity but also real depth, presence and soundstage. ‘Any port in a storm’ is a phrase you’ll never hear at Gamut. There are no devils in our details and no plastic tubes in our ports. Every Gamut loudspeaker features beautifully machined aluminium rear-mounted ports (or brass and stainless steel in our flagship Zodiac). A feast for the eyes for sure, though the primary purpose of their high-class construction is a sonic one. The port on a loudspeaker is typically used to extend the bass response. But since our carefully-designed speaker bodies and precisely balanced drivers already achieve this, our ports are tuned to optimise the impulse response – meaning that they help the drivers to respond instantly to changes in the music, giving flawless timing and vivid dynamism. You’ve heard the expression ‘where the rubber meets the road’? The place where loudspeaker meets floor can be just as telling. In a Gamut loudspeaker, it doesn’t. Between the two is a massive solid stainless steel plate-and-spike system which, as well as providing incredible stability, houses a handful of clever features designed to decouple the speakers from the floor (and to protect hard floors if you have them). It also holds the key to a spot of magic: how to make a pair of loudspeakers disappear. 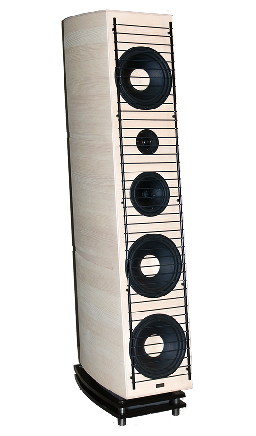 Both the vertical and horizontal tilt of each speaker is fully adjustable – to compensate for floor conditions and to optimize the speakers’ sonic performance in your room – using finely threaded adjusters in the stainless steel base. Once the rake angle is tuned to perfection, the speakers then effectively disappear, leaving only the musical soundstage. Most loudspeakers feature a screen (or ‘grille’) mounted over the face of the speaker to protect the drivers and give a sleek finish. But since the grille sits in the direct path of the drivers, it interacts with the sound. So there’s a compromise between good looks, great sound and safeguarding your precious speakers. At Gamut we’re not crazy about those kinds of compromise so we solved the dilemma. Instead of the usual grille, two vertical stainless-steel rods flank the drivers. These rods support a series of horizontal, fabric-woven strings that look smart, protect the drivers and, most important, offer no acoustic obstruction whatsoever. All Gamut loudspeakers feature our own Reference cables internally throughout, which are custom-designed to conduct less noise and more music. In fact they’re built on exactly the same principles as our loudspeakers: using intelligent ways to control sonic and electro-magnetic energy without compromising the natural dynamics of the music. You’ll find that same ‘less is more’ approach in our connections too. The optimum way to terminate a speaker cable is in fact not to, so our custom-designed stainless steel and brass input terminals feature a pressure insert that allows you to clamp in bare wire for the cleanest, clearest connection. Then again, some people prefer a plug-in solution so they’re also equally compatible with banana plugs and spades. 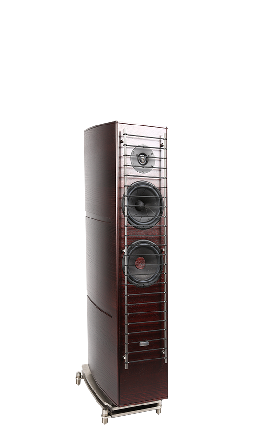 The stunningly life-like performance of a Gamut loudspeaker comes from the masterful alignment of every element of its construction by our chief designer, Benno Baun Melgaard. Benno has tested, tweaked, tuned and perfected every last detail in each of our models, using a tool that’s completely unique to Gamut: his ears. Of course, as an engineer, he equally pours over a whole host of technical parameters. But Benno, and Gamut, remain firm on a key principle: the way the human ear and brain interpret sound is yet to be duplicated by any laboratory or testing device, and so critical listening is essential to crafting a high-performance loudspeaker. Think of it like a master conductor challenging his orchestra through endless hours of rehearsals until every musician, every instrument, is ready to give the performance of its life. 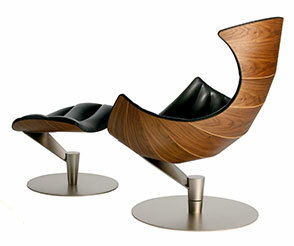 The natural woods used to form the body of our loudspeakers play a key part in their organic, dynamic sound. So we never cover them with surface veneers. Instead, a small selection of luxurious tinted varnishes is used to achieve our stunning range of finishes. 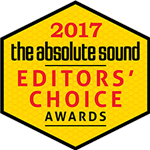 Every listener’s room is different, so Gamut offers some helpful guidance to optimise speaker placement. On request, we can provide an Excel spreadsheet allowing you to enter the dimensions of your listening space. 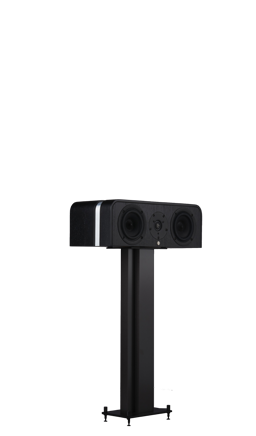 The spreadsheet will then calculate measurements for the ideal placement of your Gamut speakers, allowing you to effortlessly find just the right spot for your speakers – and your music – to give their best performance.